Mr. Boston serves as a Director. Mr. Boston is currently the President and Chief Executive Officer of NetNumber Inc., a provider of next-generation centralized addressing, routing and database solutions to the global communications industry. He was Senior Vice President of Global Government Solutions & Corporate Security Programs Office of Cisco Systems, Inc. from 2006 to 2012, where he was responsible for engineering, business development and advanced services groups in support of defense customers in the United States, NATO and elsewhere and led all Cybersecurity coordination efforts with various governments around the world. Before that, he was Chief Information Officer of Cisco Systems, Inc. from 2001 to 2006. He also held senior positions at Corio, Inc., Sabre Holdings Corporation, American Express Company and Visa International from 1993 to 2001. Mr. Boston currently serves on the Board of Directors of NetNumber Inc. and is Chairman of the Board of Directors of Aap3 Inc. He is also Chairman of the Compensation Committee and a member of the Audit Committee of Aap3 Inc. Mr. Boston received a Bachelor’s degree from the University of Illinois. Mr. Pillmore serves as a Director. From 2010 to July 2014, Mr. Pillmore served as senior advisor to the Center for Corporate Governance of Deloitte LLP, which provides board governance services to global clients. Mr. Pillmore was Senior Vice President of Corporate Governance of Tyco International Corporation from 2002 to 2007. Mr. Pillmore also held CFO positions at Multilink Technology Corporation, McData Corporation and General Instrument Corporation from 1996 to 2002. Before that, he spent 17 years with General Electric Company and four years as a naval officer. Mr. Pillmore is currently a Board member of Cardone Industries, Focus on the Family and the CEO Forum. He received a Bachelor’s degree from the University of New Mexico and an Executive MBA degree from Villanova University. Ms. Howell serves as a Director. 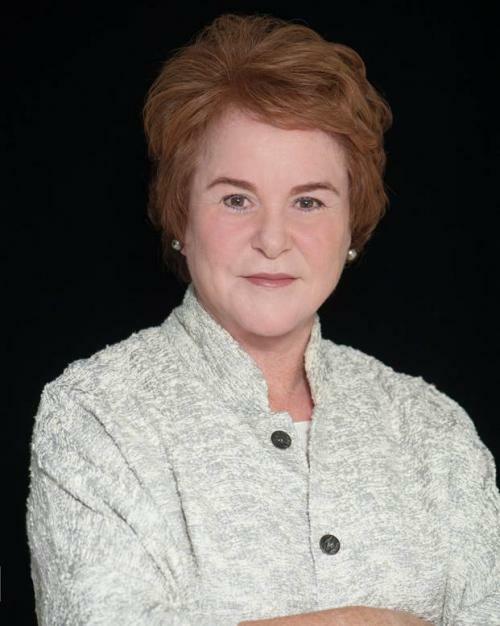 Ms. Howell is currently the Chief Executive Officer of Howell Strategy Group, an international consulting firm. Previously, Ms. Howell served as Executive Vice President of Textron Inc. from 1995 until her retirement in 2009. She served as an officer of Textron Inc. for 24 years, serving on the Textron Management Committee for over 15 years. Ms. Howell currently serves on the Board of Directors of Esterline Corporation and serves on the Audit Committee and Strategy and Technology Committee. She also serves on the executive committee of the Board of the Atlantic Council as well as serving on the Board of the Philips Collection and chairing its Development Committee. In 2008, Ms. Howell received the Charles Ruch Semper Fidelis Award and in 2010 became an Honorary Marine. Ms. Howell received a Bachelor’s degree from the University of Massachusetts at Amherst. Mr. Parker serves as a Director. From 2012 to December 2014, Mr. Parker served as President of North America for the Brink’s Company, a major provider of armored transportation services in North America. Before joining Brink’s in 2012, Mr. Parker served as Vice President and General Manager of the North America Consumer and Small Business Division at Dell, Inc. from 2010 to 2012 and as Executive Director and General Manager of US Small Business – Small and Medium Business – Americas at Dell, Inc. from 2009 to 2010. From 1994 until 2009, he held numerous senior leadership roles at multiple Fortune 500 Companies, including PepsiCo., Corporate Express (Staples) and Newell Rubbermaid. Mr. Parker is a decorated combat veteran and graduate of the U.S. Army Ranger and Airborne School. He served with distinction in the 82nd Airborne Division at Fort Bragg, N.C. 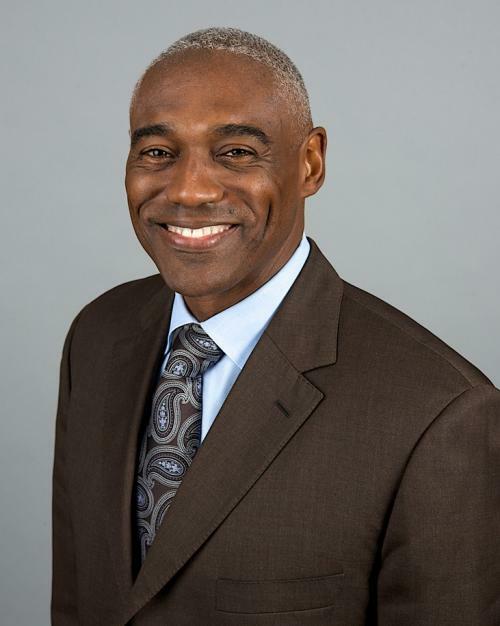 He currently serves as a director on the Board of the National Black MBA Association. He is also a member of the Executive Leadership Council and was named to the Savoy Top 100 Most Influential Blacks in Corporate America for 2012 and 2014. Mr. Parker received a Bachelor’s degree from the U.S. Military Academy at West Point. Mr. Widman serves as a Director. 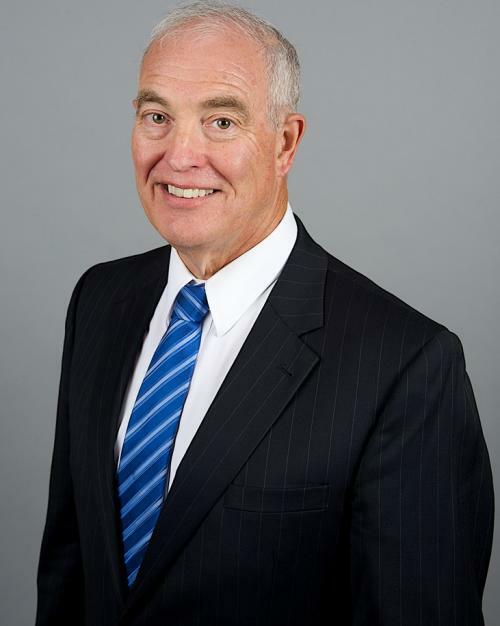 From 2002 to his retirement in 2013, Mr. Widman was Senior Vice President and Chief Financial Officer of Terex Corporation, a global manufacturer delivering customer-driven solutions for a wide range of commercial applications, including the construction, infrastructure, quarrying, mining, manufacturing, transportation, energy and utility industries. From 2001 to 2002, he was an independent consultant, and from 1998 to 2001, he served as Executive Vice President and Chief Financial Officer of Philip Services Corporation, an integrated environmental and industrial service corporation. Prior to joining Philip Services Corporation, Mr. Widman spent 11 years at Asea Brown Boveri Ltd. and 12 years at UNISYS Corporation in various financial and operational capacities. Mr. Widman currently serves as a director of Sturm, Ruger & Co., Inc, where he is the Chairman of the Audit Committee and a member of the Risk Oversight Committee, and as a director of Harsco Corporation, where he is a member of the Audit Committee. He was a director of Lubrizol Corporation from November 2008 until its acquisition by Berkshire Hathaway in September 2011, where he served as a member of the Nominating and Governance Committee and Chairman of the Audit Committee. Mr. Widman received a BBA from University of Michigan and an MBA from Eastern Michigan University. Mr. Waechter serves as a Director. 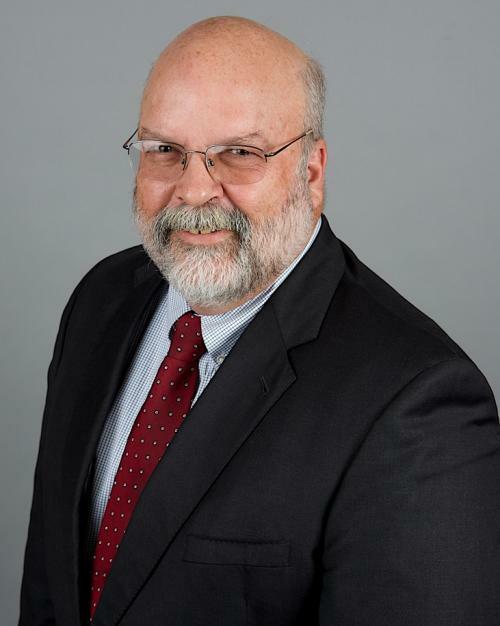 From 2008 to 2014, Mr. Waechter was Vice President of Business Operations and Chief Financial Officer of ARINC Incorporated, a provider of communications, engineering and integration solutions for commercial, defense and government customers worldwide. From 1999 to 2007, he was Executive Vice President and Chief Financial Officer of CACI International, Inc., one of the largest government information technology contractors. Before joining CACI, Mr. Waechter served as Chief Financial Officer for a number of high-technology companies including Government Technology Services, Inc., Vincam Human Resources, Inc. and Applied Bioscience International. Mr. Waechter’s early career includes 19 years at GE, where he finished as Vice President, Finance for GE Information Services. 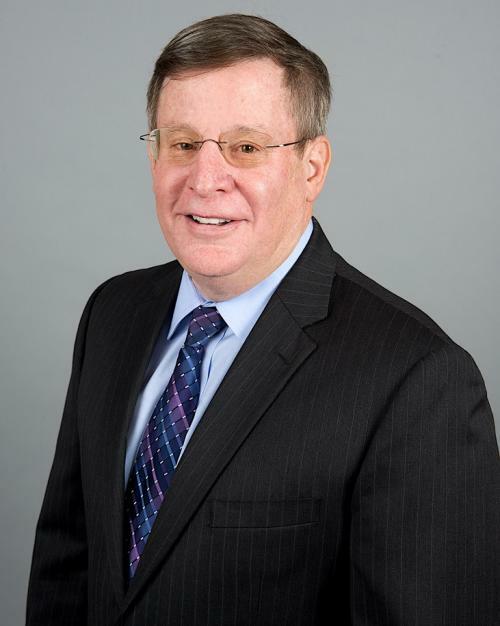 Mr. Waechter currently serves as Chair of the Audit Committee of Social & Scientific Systems, Inc., and is Chair of the Audit Committee and a member of the Executive Committee, Strategic Planning Committee and Nominating Committee of CareFirst, Inc. He is also a member of the Board of Trustees of Christian Brothers University and former Chair of the Finance Committee of Choral Arts Society of Washington, D.C. Mr. Waechter received a Bachelor’s degree from Christian Brothers College and a Master’s degree in business administration from Xavier University. Mr. Murdy serves as a Director. 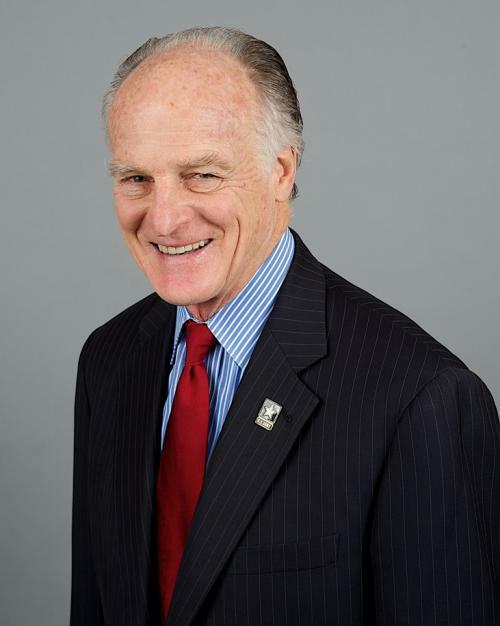 Mr. Murdy has served as Chairman of the Thayer Hotel since April 2009 and as Chairman of the Thayer Leader Development Group since May 2010. Mr. Murdy retired as the Chairman of Comfort Systems USA, a provider of heating, ventilation, air conditioning installation and services in the commercial/industrial/institutional sector, in May 2014. From 2000 to 2011, Mr. Murdy was Chairman and Chief Executive Officer of Comfort Systems USA. Prior to that, he was President and Chief Executive Officer of Club Quarters, a membership hotel chain. From 1997 to 1999, he was Chairman, President, Chief Executive Officer and Co-Founder of LandCare USA, Inc., a leading commercial landscape and tree services company, which later merged with ServiceMaster. Mr. Murdy also held management positions in the investment sector, including as Managing General Partner of the Morgan Stanley Venture Capital Fund and President of its associated management company from 1981 to 1989. 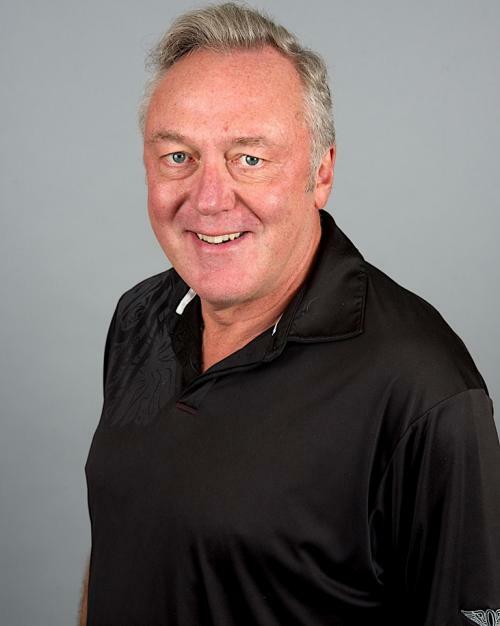 From 1974 to 1981 he served in a number of positions including Chief Operating Officer of Pacific Resources. He served in the United States Army from 1964 to 1974. Currently, Mr. Murdy serves on the Board of Directors, Audit Committee and is Chair of the Compensation Committee of UIL Holdings; the Board of Directors, Governance Committee and is Chair of the Compensation Committee of Kaiser Aluminum; the Board of Directors, the Compensation Committee and the Strategic Committee of LSB Industries, Inc., a manufacturing, marketing and engineering company; and is a civilian aide to the Secretary of the Army. He received a Bachelor’s degree from the U.S. Military Academy at West Point and a Master’s degree from Harvard Business School.